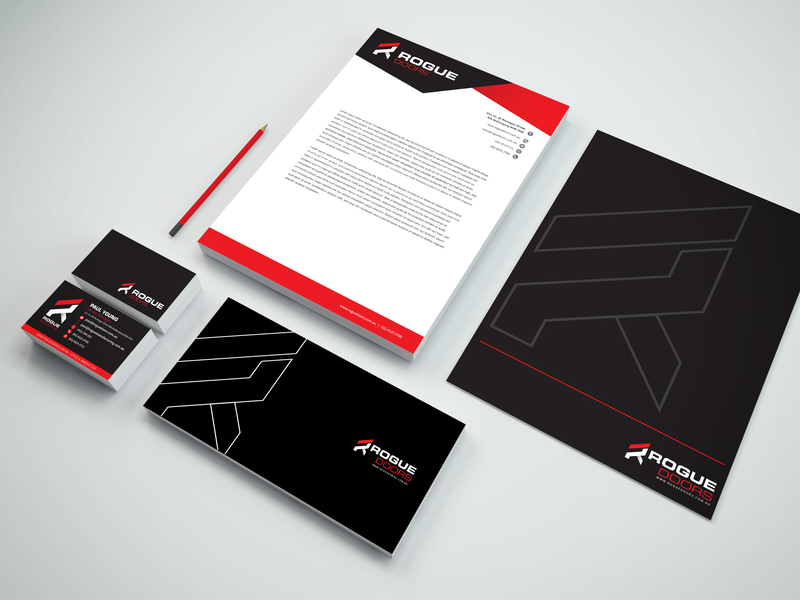 The portfolio is a designer's most important selling tool to attract new prospective clients. It is the easiest and most cost-effective way to achieve fast results. As a studio, agency or freelancer, our work is predominantly visual. Showing our work let’s prospective clients know not only our capabilities but also that we are the right fit for their project. As a creative, you need to have a portfolio but creating an amazing portfolio is pointless if no one can see it. 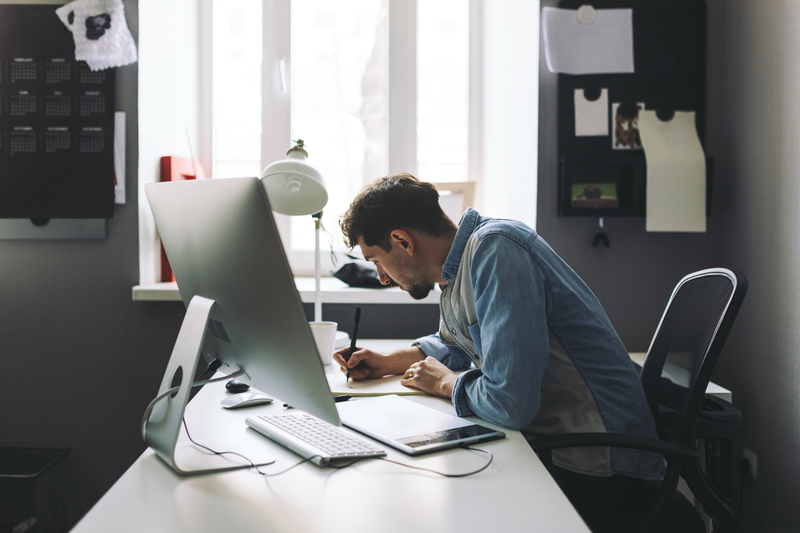 So here are 5 tips to make sure more eyeballs are glued to your work. Investing in your own online platform with your own custom domain is essential. It will allow you to have a place to upload content, projects, explain more about you and your design business, your interest and most importantly, what makes you different from other designers in your market. Investing in an online portfolio or website can help you build a stronger web presence and allow you to become an influencer in your industry. This will also boost your Google ranking and make it easier for people to find your work in a saturated online market place. If you don’t know how to code don’t fear. If you don’t have any development skills there are plenty of useful website building platforms that involve no code. This is the fastest and easiest way to get online. Just keep it simple: use a template and buy a custom domain name. The best designer-friendly platforms I have used are Squarespace, Wix, Webflow and Adobe online portfolio. If you know a bit of code even give WordPress a try, I can’t stress enough how important it is to keep it simple. Make sure it’s mobile responsive and don’t overcomplicate the design. When posting on Behance remember you are posting alongside some of the world's best. 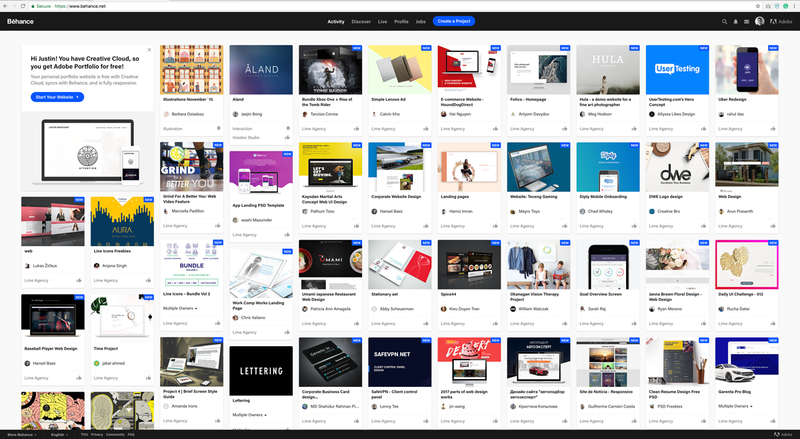 Behance is the mecca of design and creativity. The key is to spend quality time on designing your case studies and design examples. Some of the world’s best designers and creators are posting alongside yours so you need to bring your A-game. Go deep and break down your projects in details and create strong visually engaging themes for each individual project. Invest in good Photoshop mock-ups and don’t be afraid to get out the DSLR camera and take your own snaps of your best print work. Pinterest is a great platform to find design inspiration. Clients and designers can find examples of designs that inspire them for their next project, so why not have your work be that inspirational pin? Just remember that you can’t treat Pinterest like Behance as you can only upload one image per project and you can’t post text like Facebook and Twitter. You need to think of Pinterest as a magazine spread. Take your time and design beautiful layouts and showcase your work as if you were publishing of the next issue of Juxtapoz. Facebook and Twitter doesn’t seem to produce the same engagement as the more visual media platforms in my opinion, but still can be useful if utilised in the right way. Instead of just posting your last project use these social media platforms to share useful information that benefits your followers. Engage your followers with videos and discussion topics that tell your story or explain your design process. Give these followers a taste of the behind the scenes of your creative endeavours. When posting on Instagram ensure that your posts are consistent and visually engaging. It is also a great way to collaborate and interact with other creatives in a similar industry. Networking and physically meeting people is another great way to promote your portfolio. If you impress and build rapport with a prospective client then you’re already halfway through the battle. Always ensure your business card or promotional flyer has your web address or link to your portfolio (no brainer) and don’t be afraid to ask for feedback. You would be surprised how many people you meet will check out your online site while they are right in front of you. These are some easy ways to effectively get more people to see your work. It’s best you find out what type of client you are after and tailor your portfolio to the type of projects that you want to work on. Only ever post your best work, and post the type of work you are passionate about.